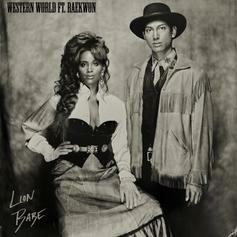 Raekwon Join Lion Babe On "Western World"
Lion Babe interpolates Pet Shop Boys on their new single. 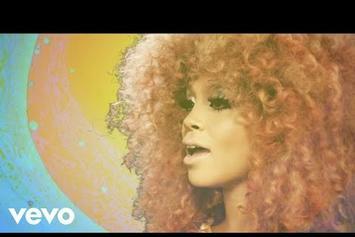 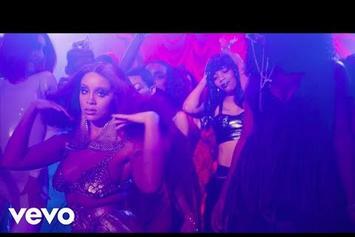 Lion Babe drops off video for "The Wave." 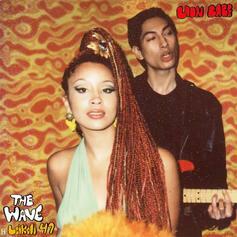 LION BABE and Leikeli47 come through with summer feels. 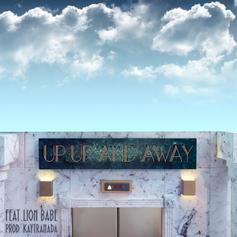 Bishop Nehru drops a new cut off his forthcoming album. 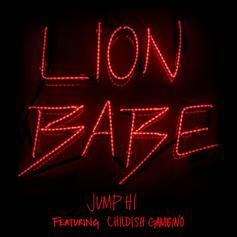 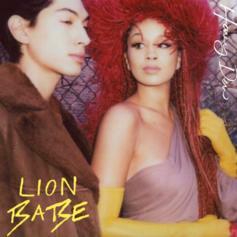 Stream Lion Babe's latest track. 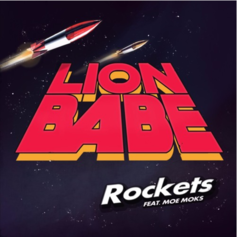 Watch Lion Babe's Enchanting Video for "Rockets"
Lion Babe finally follows up with visuals for "Rockets." 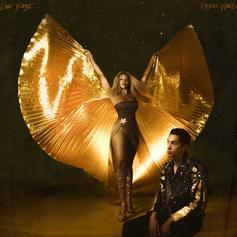 Lion Babe shares their dreamy new single "Rockets." 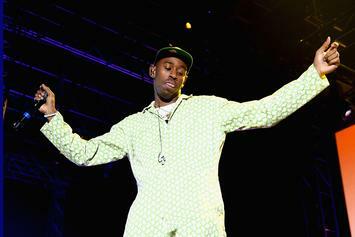 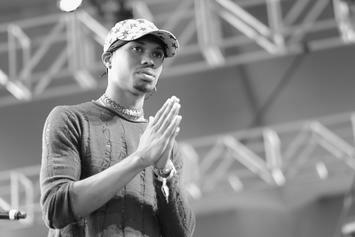 The third edition of Raury's (now-free) festival is set to go down this July 4th weekend in Atlanta. 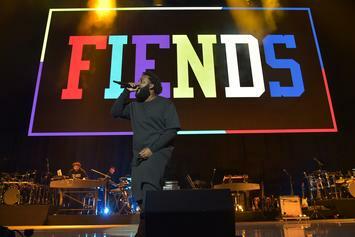 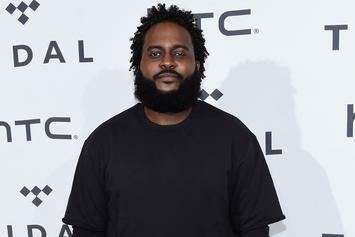 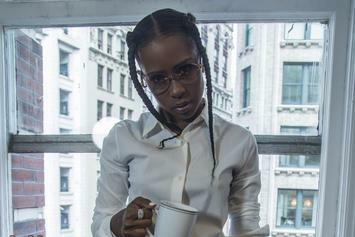 MAC Cosmetics targets millennials by teaming up with hip hop & RnB artists.